7 Kids and Us: Ball Sharing Jars for Dad This Father's Day and Some Recipes! Ball Sharing Jars for Dad This Father's Day and Some Recipes! Still unsure of what to gift Dad for Father’s Day? Well, everyone knows that the way to his heart is through his stomach. In honor of Dad’s Day, Ball Canning Jars is encouraging you and your readers to create a recipe, made with love, and share with the special father figure in your life using the New Ball Collection Elite Sharing Jar. Please see below for some dad-approved recipes. 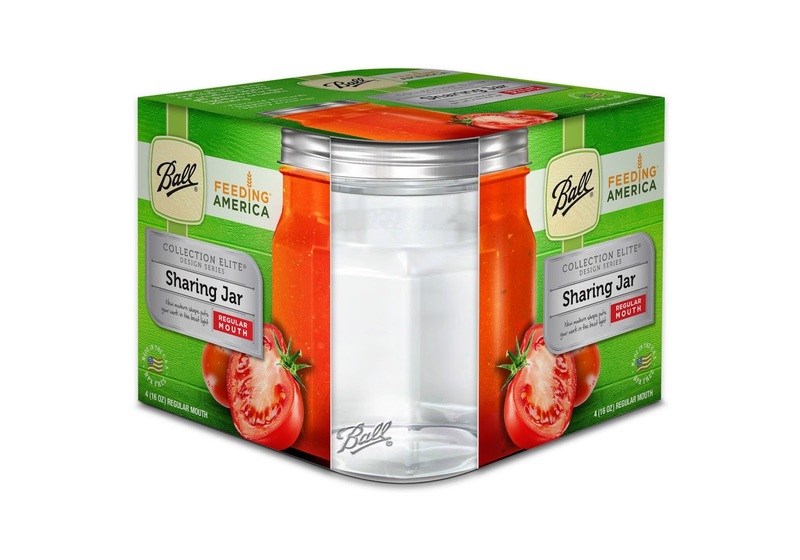 At only $8.99 for a case of 4 jars, the Sharing Jars are safe for home canning and feature a longer neck for ribbons, tags and other customizations that appeal for gifting dad. In partnership with Feeding America, for every package of Sharing Jars purchased Newell brands will donate four meals to those in need.